When I was young, I wanted to have long hair like Rapunzel… Long, shiny tumbling tresses which I could style and wear as I please. Amazing hair which I could use to ensnare the adorations of Eddie Redmayne lookalikes everywhere. However, now that I’ve grown up and actually grown my hair past my shoulders, I’ve realised that The Brothers Grimm forgot to mention one small fact – long hair is a HASSLE. Knots, tangles, painful pulling – the only thing I’m ensnaring here is unsuspecting small animals..
All is not bleak in the world though dear Reader. Every now and then, comes an invention which makes maintaining long hair that bit easier and the No Tangle brush (part of the Macadamia Natural Oil range) is one of them! I’ll be honest, they’re very similar except for in shape but you can still hold the No Tangle brush like a horse brush if you like – a girl’s gotta have options! The No Tangle brush has a very similar concept to the Tangle Teezer – an innovative cross-system of flexible bristles which eliminate tangles, stop hair breakage when brushing and put you on the first step towards healthier, smoother hair. 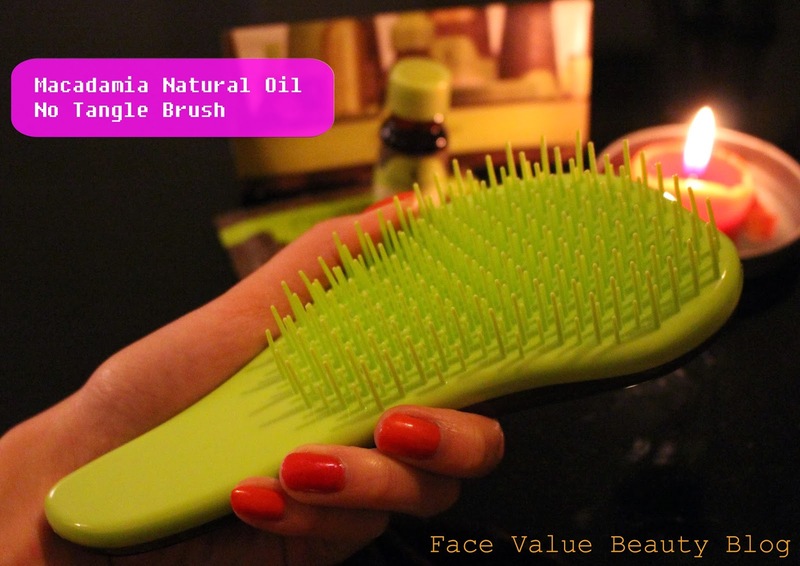 As the No Tangle brush is by Macadamia Natural Oil, I thought that perhaps the brush may have some of the oil’s properties within it. Don’t get the wrong idea – Macadamia do a separate comb which is actually infused with the oil, but this is just the brush. It did come with a small bottle of the infamous Macadamia Natural Oil Healing Treatment though. How cute is this? After washing my hair, I use the Macadamia No Tangle Brush to get rid of any knots, then I apply the Macadamia Natural Oil Healing Treatment through the lengths of your hair. Finally, use the No Tangle Brush again to help you disperse the oil evenly through the hair. 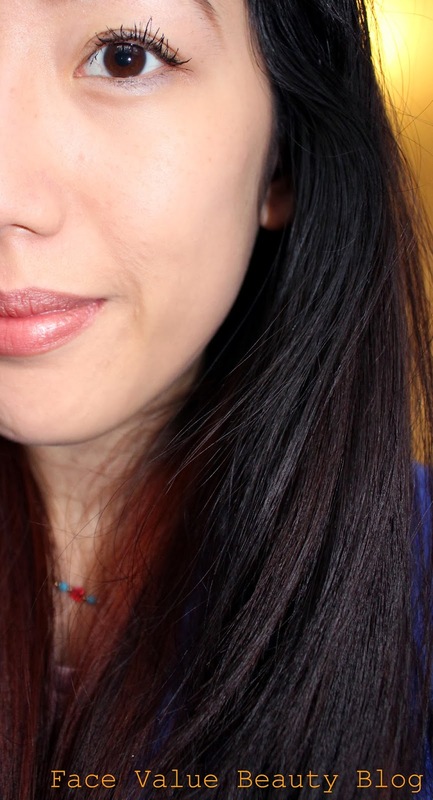 I’ve only been using the No Tangle brush and Macadamia Oil for a week and a bit but my hair is definitely quite shiny and my ends aren’t as rough and thick as they used to be! It’s time to retire my Tangle Teezer – as I mentioned in my TT review, I’ve had it for about five years! The quality of this Macadamia brush is excellent, I think it will last me another five years.. It’s only £7.95 – I’d definitely buy it. 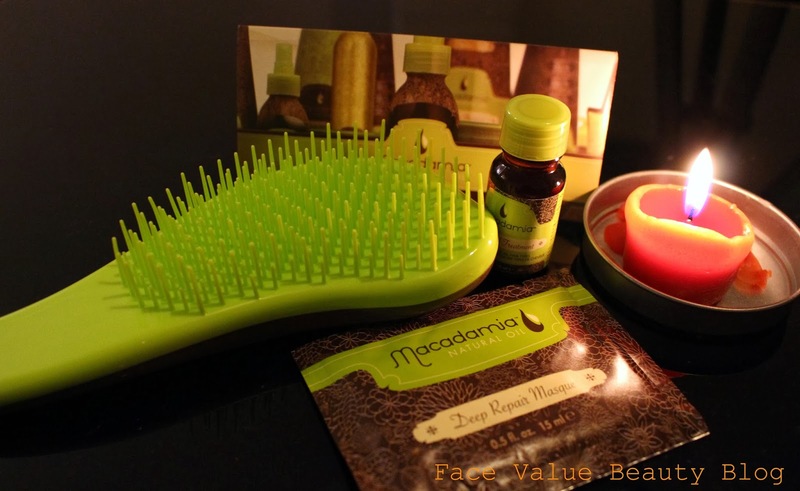 You can buy the No Tangle Brush, the Healing Oil Treatment and lots of other Macadamia Natural Oil goodies at Lookfantastic.com where they are currently doing 20% off on the Macadamia Natural Oil range! So – any wannabe Rapunzel’s out there facing the same problem as me? What do you think of this No Tangle brush? 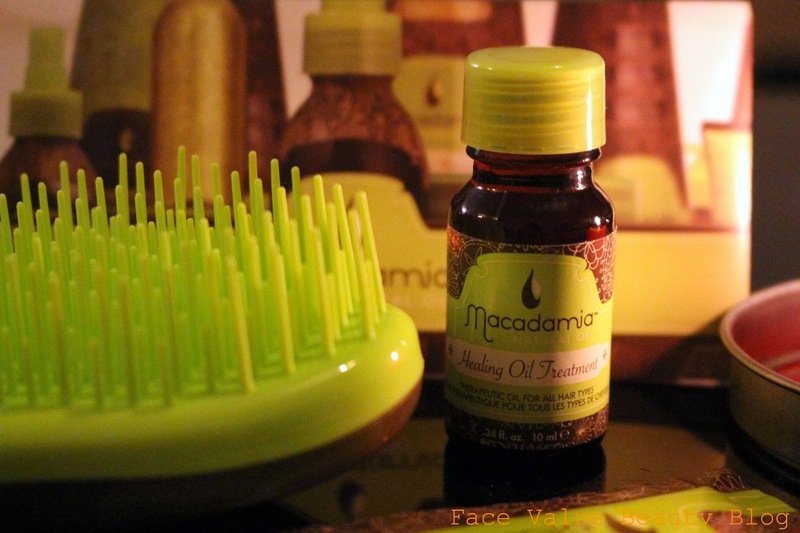 Do you use Macadamia Oil on your hair? And HOW do I ensnare the likes of Eddie Redmayne!?! ALL IDEAS ACCEPTED. https://www.bloglovin.com/blog/6621081/olivia-ellenI'm stumped about the eddie redmayne thing too, I am also trying my hardest! !